A church where you can: feel loved, bring the entire family, find a place to belong and meet friends, experience the love and life-changing power of God. Jesus tells us in John 10:10 that he came so we can have real and eternal life, more and better life than we ever dreamed of. (The Message) We are here to help families experience the life God meant for them to have. Come join us and find your place in His Kingdom. Pastors Eddie & Tracy McElhannon came to SFA in the spring of 2016 with their children Molly and Andrew. They have over 20 years in ministry serving as youth pastors and then pastors. 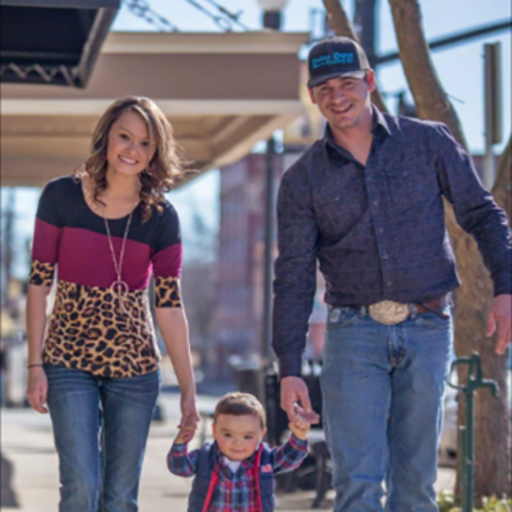 Both graduated from Northeastern State University in Tahlequah with degrees in education. Molly and Andrew are exemplary PK’s who have also worked in Sunday School, Royal Rangers, Missionettes, Children’s Church and Youth. 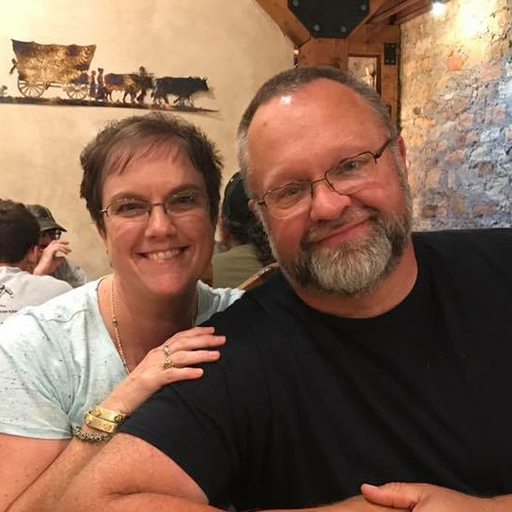 Pastor Eddie is an ordained minister with the Oklahoma District and former Presbyter while in Louisiana, while Tracy teaches in the Skiatook public school system All four of the McElhannon’s are a team in ministry with a vision to make an impact on the entire Skiatook territory and love SFA! The Selfs joined SFA in 2017. 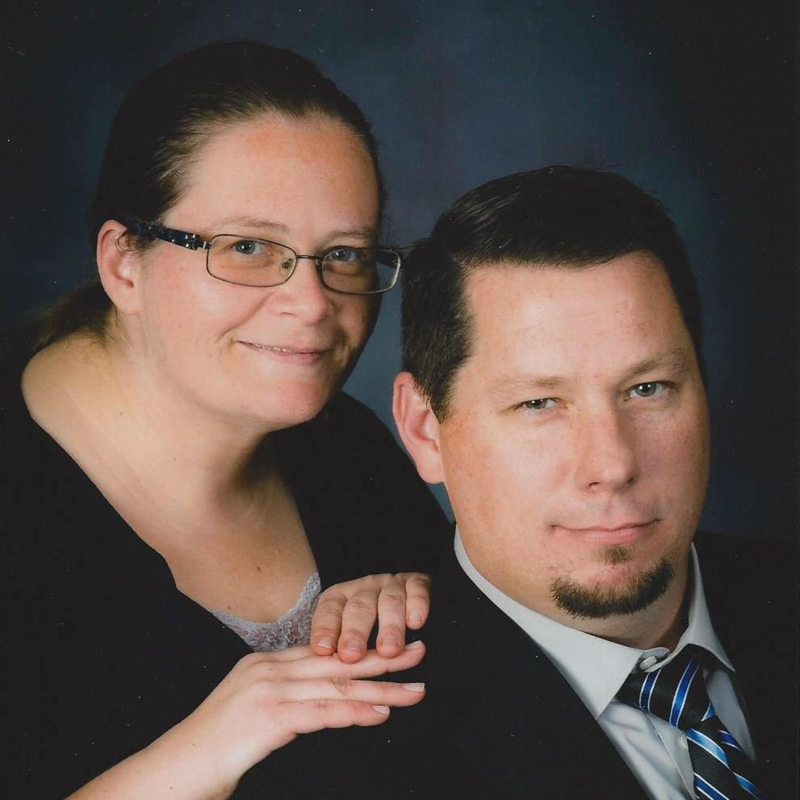 They had previously served as youth sponsors for six years at Tishomingo and Ratton OK. Kyle is a certified minister with the Oklahoma Dist of the Assemblies of God. Tom, Tara, daughters Jessica and Erica joined SFA in May of 2016. The Lemke’s have served as sponsors in children’s ministries since 2007 in Enid Oklahoma. While serving as a sponsor in children’s church Tom felt the call to ministry. Tom is now a licensed minister in the Oklahoma Assemblies of God.